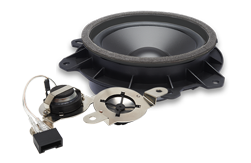 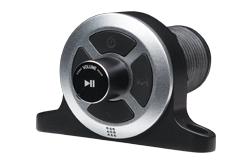 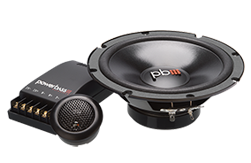 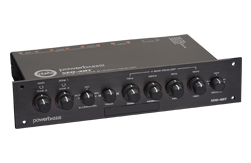 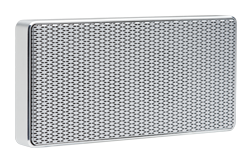 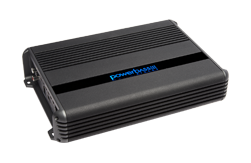 The BTA-8 has it’s own built-in active amplifier—a first for our Autosound line up! 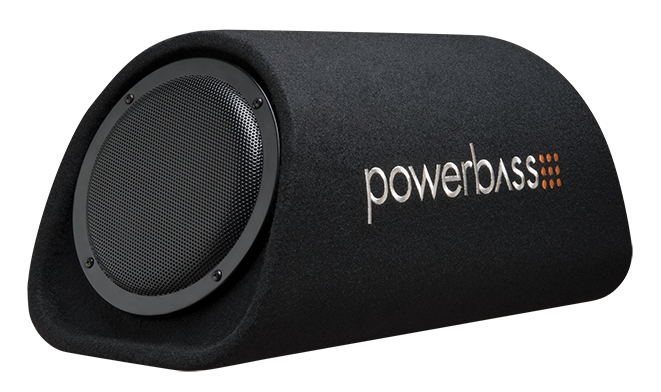 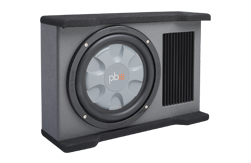 This vented enclosure contains a Class A/B mono bass amplifier perfectly matched to power the 8-inch woofer. 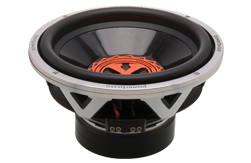 We came up with a compact trapezoid shaped enclosure, perfectly tuned to get the most out of the proprietary 8-inch subwoofer. 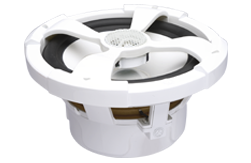 The geometric design maximizes transient response, reducing the negative effects that a small enclosure can have on the subwoofer by dispersing and dissipating standing waves away from the subwoofer. 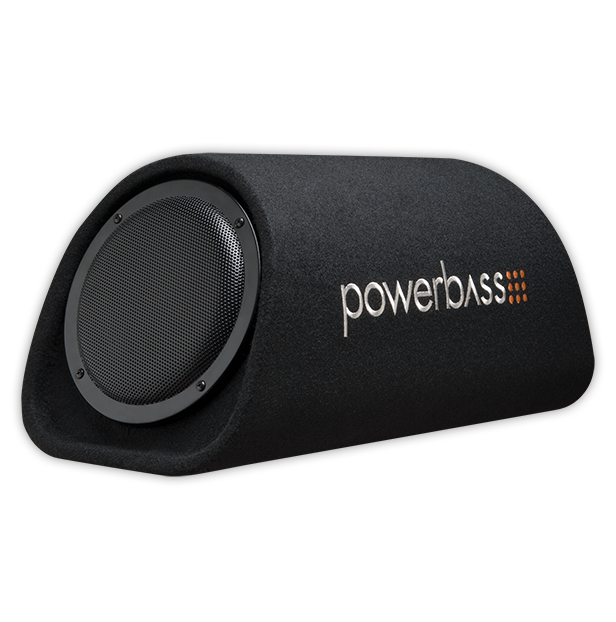 The result is cleaner, deeper bass.